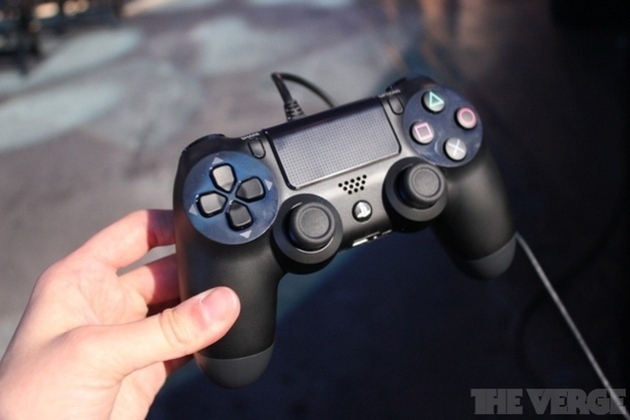 Sony considered galvanic skin response on its ps4 controller. Measuring emotion as a fundamental part of the gaming experience. Before Sony arrived at its final design for the DualShock 4 controller, the company trialled prototypes that measure skin conductivity to detect a player's emotions. In an interview with Stuff, Sony's lead system architect Mark Cerny says the company "looked at pretty much any idea [it] could think of," before settling on a modified version of the DualShock 3 design that includes a touch-sensitive center trackpad and light bar.